Jenna nailed it. Carry on! 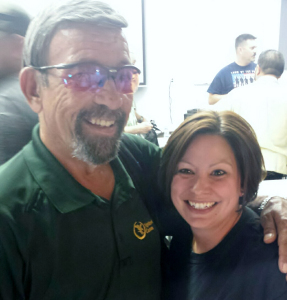 As many of you may already know, Jeff and I are newly minted Massad Ayoob Group Use of Deadly Force Instructors. This class was held at the lovely Firearms Academy of Seattle, which is becoming my home away from home. 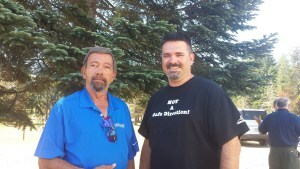 We may be the only MAG certified instructors in the state of Colorado. If that is the case, then I am honored to have become the first, as I was presented my class completion certificate before Jeff (wink, wink). Thanks to Gail and Mas for arranging the certificates that way. Carry On Colorado on Facebook! Email me when Jeff writes a new article! Will an AR-15 really shoot through the wall and kill my kids? What's this EMP thing all about?